Our practice is located in Lymington and has been established for well over 50 years. The emphasis is working with our patients to provide good quality dentistry in a relaxed and friendly environment. We are based in Lymington town centre, conveniently located within a 5 minute walk of two public car parks. Contact us today to book an appointment. We are now offering evening and weekend appointments! 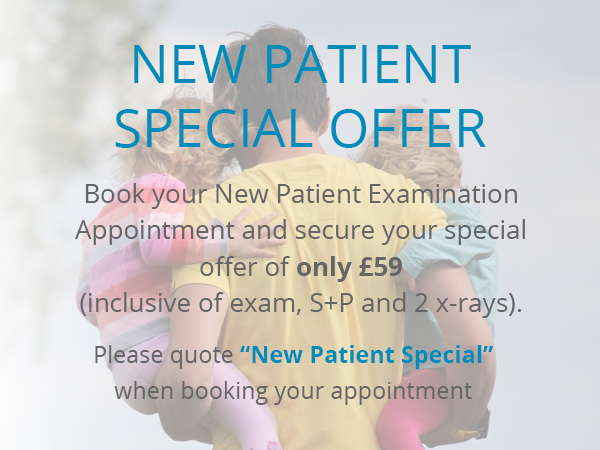 Call or email us for further information and to book your appointment time. We believe that care for our patients cannot be hurried. To achieve the quality we wish to deliver takes time. Time to do a thorough examination and evaluation time to plan. Time to explain the options. Time to carry out the treatment to the standards our patients expect. Our patients should be able to understand all the possible options, and should be able to choose the right option which is suitable for their needs. We are supported by our hygenist, who works with us to treat gum problems and to give advice on home care and diet so that patients can have an attractive and healthy smile, which says so much about the person. Treatment is provided on a private basis and is charged according to time taken. 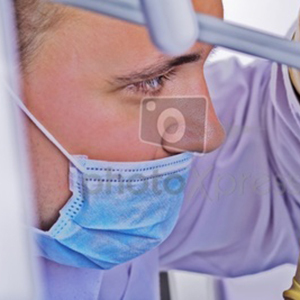 Crowns, Veneers and other items involving laboratory work will be quoted for individually. For those who like to budget for their treatment there is Denplan, which is a tried and tested scheme where you pay each month by direct debit for your routine treatment. We are commited to continuing education for all of our team and this is reflected in the standard of care we provide for all of our patients. 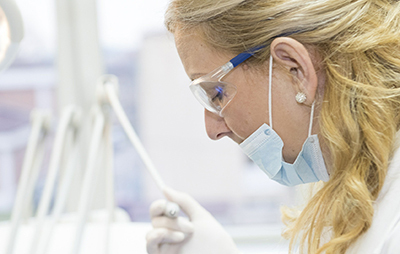 We also endeavour to use high quality materials and modern equipment and our dentists regularly attend courses on innovative techniques. Treatment is provided on a private basis and is charged according to time taken. 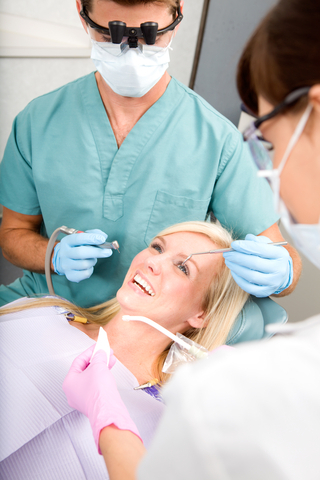 Crowns, Veneers and other items involving laboratory work willbe quoted for individually. For those who like to budget for their treatment there is Denplan, which is a tried and tested scheme where you pay each month by direct debitfor your routine treatment. 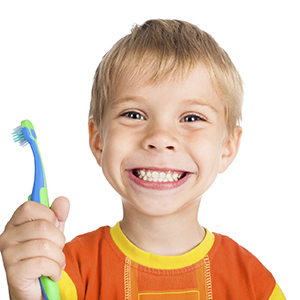 We also endeavour to use high quality materials and modern equipment and our dentist regularly attend courses on innovative techniques. Absolutely fantastic every single time, exceptionally friendly, I have had two root fillings here and both times have been no trouble at all (I am normally a real nervous patient). Really really recommend these guys and definitely invest in denplan it has saved me hundreds of pounds!! Thank you Shideh, Tan and team! When my dentist of several years acquaintance had to sell his practice due to ill health, I was naturally anxious as to how the new man would turn out. Having been my dentist for the last 3 or so years, I must say Shideh really does set a very high standard of professionalism and dental care, and at the same time is friendly and courteous, which all helps to get the best patient outcome. Thoroughly recommended! Thank you for your recent treatment of my teeth. You have taken care of my dental needs for over a decade and I have always been happy with the outcome. Your attention to patient needs and explanations as to what needs to be done, in conjunction with your dentistry expertise and knowledge have helped to build my confidence in using your services. - Barry Faith, Wimborne, Dorset. I can recommend Dr. Shideh to any one is looking for a caring and excellent dentist. Want to know more about our Denplan Essential services?